Don&apos;t you find the ways in which the foodie world is ever changing so exciting? Just think about it! 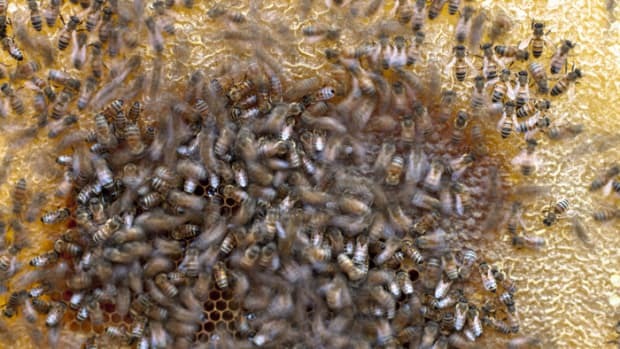 Ten years ago, who but the most dedicated beekeepers had ever really heard of apiculture? 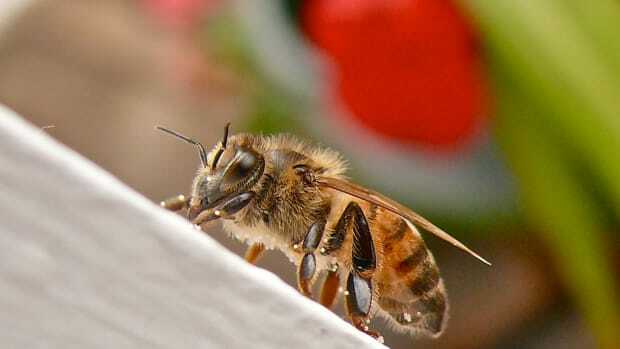 And now, much of our news and interest is turned to this industry and ways that beekeepers can save the bees. 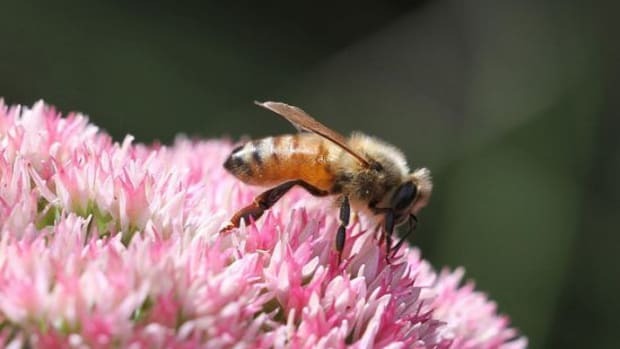 Because if you hadn&apos;t heard, in recent years, Colony Collapse Disorder was identified as a key problem in honeybee colonies in 2006 -- honeybees, a key part of our ecosystem, are disappearing, and scientists were hard-pressed to find a reason. 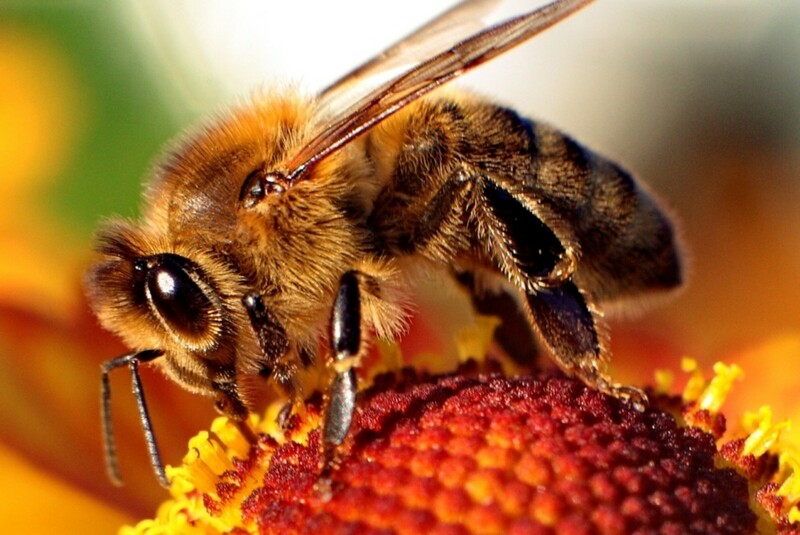 Now, however, science has posited several causes for Colony Collapse Disorder from neonicotinoid pesticides to GMO growing, and what&apos;s more, a good deal of individuals are working to change the face of apiculture. 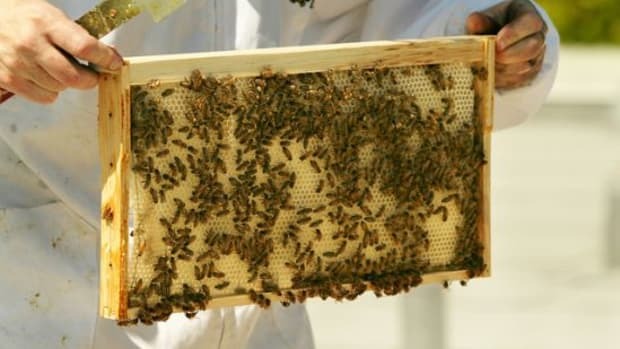 Honeyflow took the Internet world by storm a few weeks ago when the father and son team made nearly 5 million dollars with an Indiegogo campaign for Flow, a beehive frame system that works with a tap to allow beekeepers to extract honey easily from the comb. It also keeps bees safer and less stressed, as once the device is installed, there&apos;s no need to remove the bees from the hive to extract the honey. One of the suggested causes of CCD has been bee stress, so beekeepers who change to this method may in fact be helping reduce CCD. 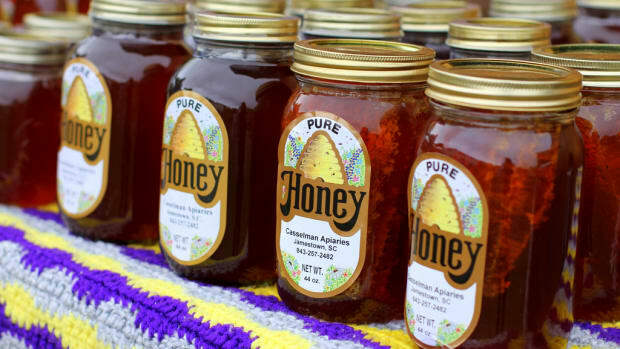 This idea leads us to our second -- local beekeepers like Hugh Gibby, a 78-year-old Smoky Mountain native who has been keeping bees since the age of 15, highlights the importance of change within the industry. 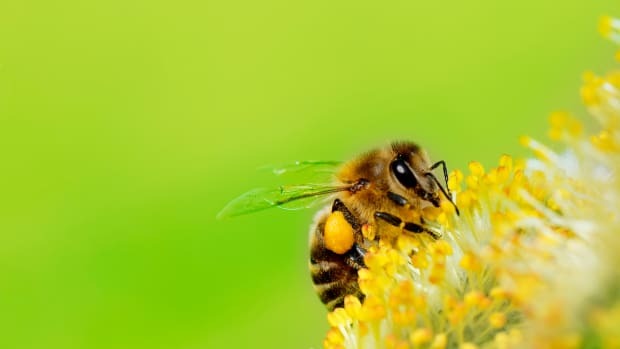 Honeybees are not native to the continental United States and were actually brought over by Europeans, which means that honeybees have suffered from several environmental factors like disease and weather for centuries. But Smokey Mountain beekeepers do highlight the increased problems in recent years, and change is coming to the face of this industry, with increased interest in hobby beekeeping and seminars in local schools to keep people interested and involved in this part of the local heritage. 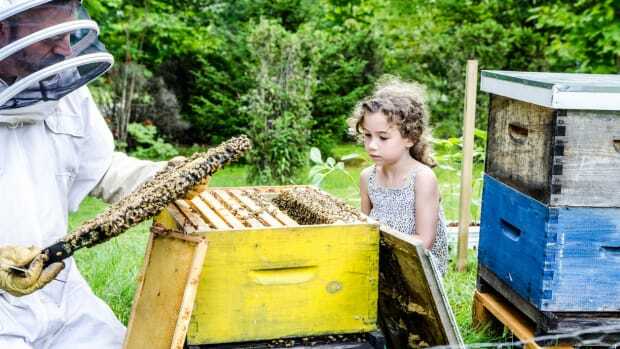 Urban apiculture may not be news to some of you, but it&apos;s interesting to see the ways in which city bees are helping urbanites get a better grasp on climate change. Urban beekeepers must keep a much closer watch on the effects of climate change than other urban dwellers, and many urban beekeepers have also become urban gardeners to keep their hives happy. One thing is for sure -- a continued increase of information about the problem is one of the keys to discovering a solution. 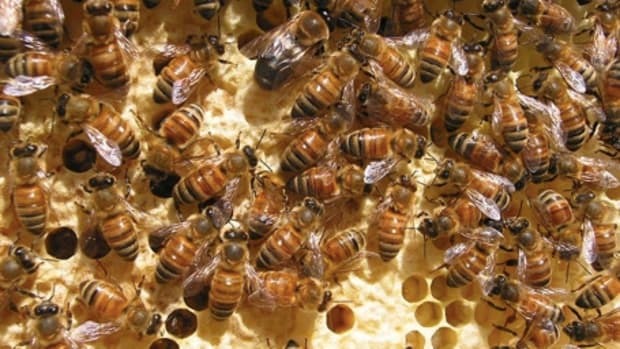 Small movements towards increased information about bees -- from individuals getting involved to a White House task force -- is part of what has ensured an increase in hobby beekeepers in the States and an increased need and desire to change the way that beekeeping has traditionally been carried out in order to make sure we still have sweet honey -- and bees&apos; natural inclination for crop pollination -- in years to come.